Leslie St. Louis is a pretty amazing woman. 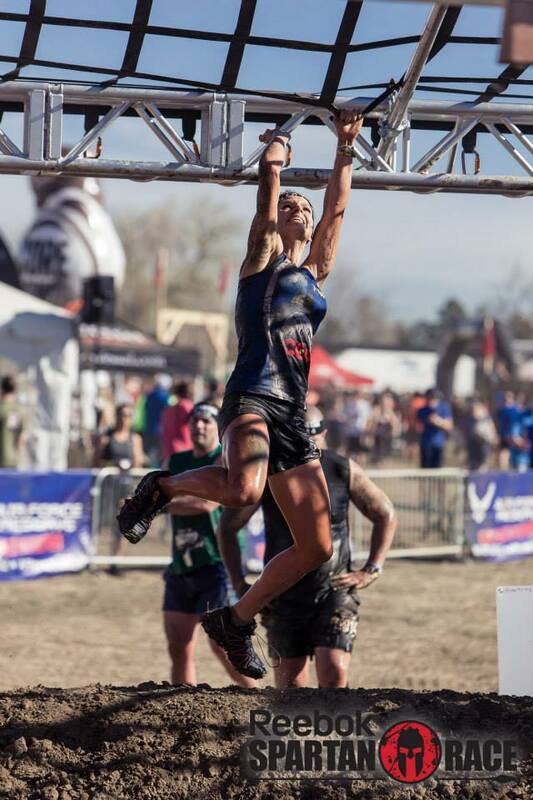 She has 2 young daughters, is a kindergarten teacher, a professional obstacle racer and is also the founder of a large obstacle racing group in Colorado called COR (Colorado Obstacle Racers). I first met Leslie about a year ago. My husband and I have an event production and marketing company and we do some cross promoting with COR. I have been wanting to learn more about Leslie for awhile and we finally both had the time to sit down for a little informal interview. 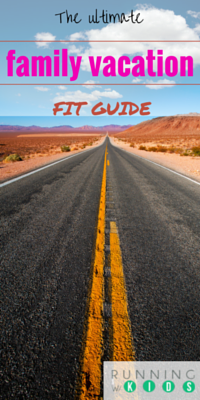 Running with Kids (RWK): Have you always considered yourself an athlete? Leslie: No, not really. I never did any organized sports. I have always loved running so I would run this one trail by my house but what really and during the summers I would spend time at a youth outdoor adventure camp. Running with Kids (RWK): How did you get into adventure racing? Leslie: Well, I had my kids 18 months apart so I stayed home with them full time. I was getting a little stir crazy and almost depressed. You know when the feeling if you are a stay at home parent where you are always busy but you never feel like you get anything done? I knew I needed to do something for me and then a friend told me about the Dirty Girl race coming up. We decided to sign up and would train by switching off watching each others kids. The event was fun but not very competitive so we started to look for other obstacle events to do. We found the Spartan race and I debated whether or not I should sign up for the competitive wave. I remembered the long lines in the regular waves at the Dirty Girl and that feeling of wanting to push harder so I decided to just go for it! I ended up getting 3rd place in that event and I was hooked. 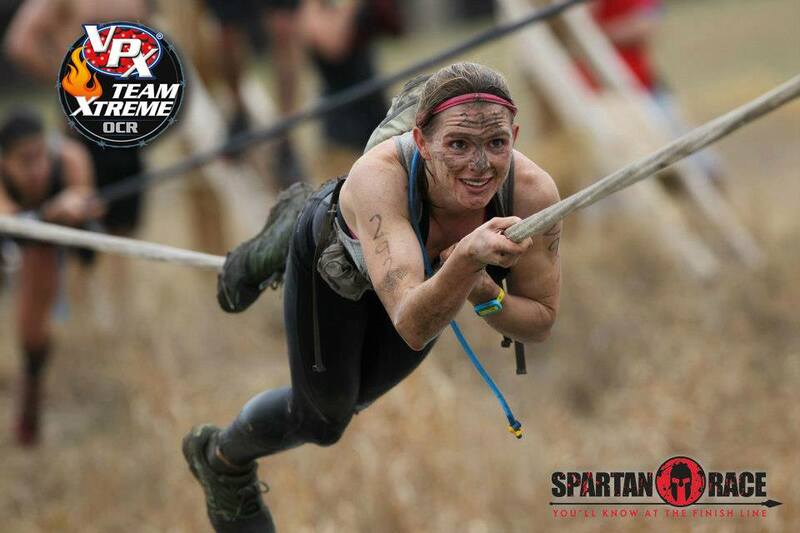 I did a couple more events, placed in those and ended up going to the Spartan World Championship event in Vermont. This was the first year of the Ultra Beast (over 30 miles long and over 70 obstacles) and they were telling everybody that they could register on the spot. I didn’t really know what I was doing, I just kept going along with it. I like to think of it as the year of saying yes. So I did it. Since I wasn’t planning on doing the Ultra and had never done anything like this anyways I had no supplies or equipment like the other racers. They came out with extra clothing, food, water, etc. I had nothing. **RWK NOTE———-> This was back in 2012 and after her first season of racing in a handful of races, Leslie found that she was ranked #2 in the World series. Wow! Running with Kids (RWK): So do you need to be a really fast runner to do well in the competitive waves of these events? Leslie: Not at all! I don’t consider myself very fast, if you can get through the mileage of whatever event you signed up for without stopping then you can compete. If you are already a runner, and especially a trail runner it does give you an advantage but you need a lot of upper body strength and grip strength to do well in these events too. Running with Kids (RWK): So what tips would you have for the busy parent who is interested in training for their first obstacle racing event? – Train by yourself in your strengths and find support for your weaknesses. I love running and so it is easy for me to do on my own. But I hate working on strength and agility so I joined a local bootcamp class that I do twice a week. This helps to motivate me and adds another level of accountability since I paid for it and people are counting on me to be there. – Talk to your significant other and work together to create a schedule that allows both of you to maintain balance and have time to train to reach personal goals. Set aside a couple chunks of time a week for you each to train and stick to it. Never change it because then you will always find something else to fill that time, stay consistent with it. Running with Kids (RWK): What about specific training tips and drills to be ready for the obstacles on the course? – Make sure you have the ability to start and stop. You will be running for half a mile and then have to stop and get through an obstacle or do burpees and then start running again, it takes more out of you than you think! – Good drill, find a bar, like the monkey bars at your local playground and just see how long you can hang. – Be able to carry heavy weight and objects that are in awkward shapes. Moms are good at this because we are used to carrying kids who like to move and kick. – Do your planned run or workout and at the very end throw in a couple sets of burpees or rope climbs so you know you can complete the obstacles when you are tired. The Spartan race has a 30 burpee penalty if you cannot complete an obstacle so make sure you can do 30 burpees at a time and be ready to run on afterwards! Leslie: After that first year of racing I developed plantar fasciitis which led to a broken foot. I was offered a spot on the Spartan pro team and I was so excited I rushed through the recovery which lead to a stress fracture in my femur. You need to be okay with less, with training less and focus on more efficient training and balance. This year my goal is to just get through the season injury free. 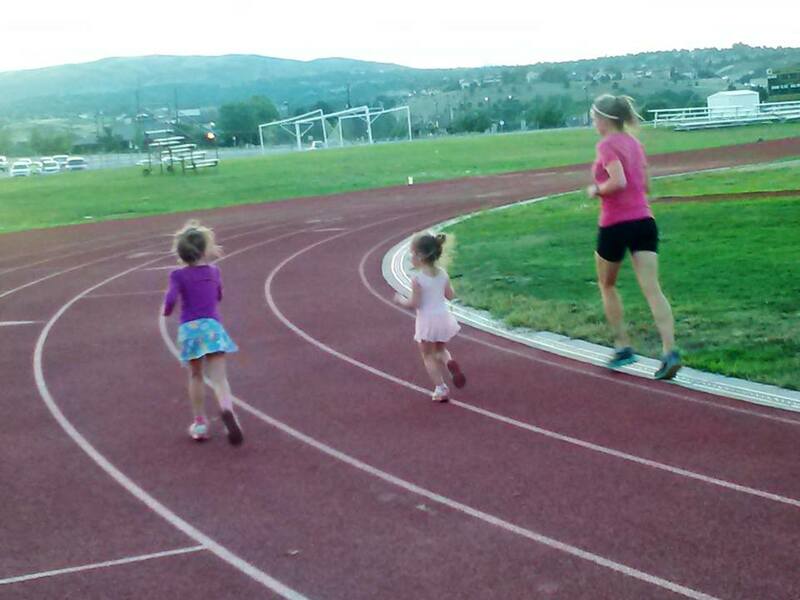 Running with Kids (RWK): So how do you balance it all? Being a full time mom, transitioning to a kindergarten teacher while also managing to train and compete in these events professionally and run COR? Leslie: I don’t. My kids and family come first. My husband and I plan our schedules in advance and trade off so we can train. We have started doing things with our kids like indoor rock climbing which is fun for them but a great upper body and grip strength builder for us. I have found other people to help me run COR. No one can do it all, time management is all about choices, how you choose to spend your time and then not feeling guilty about it either way. 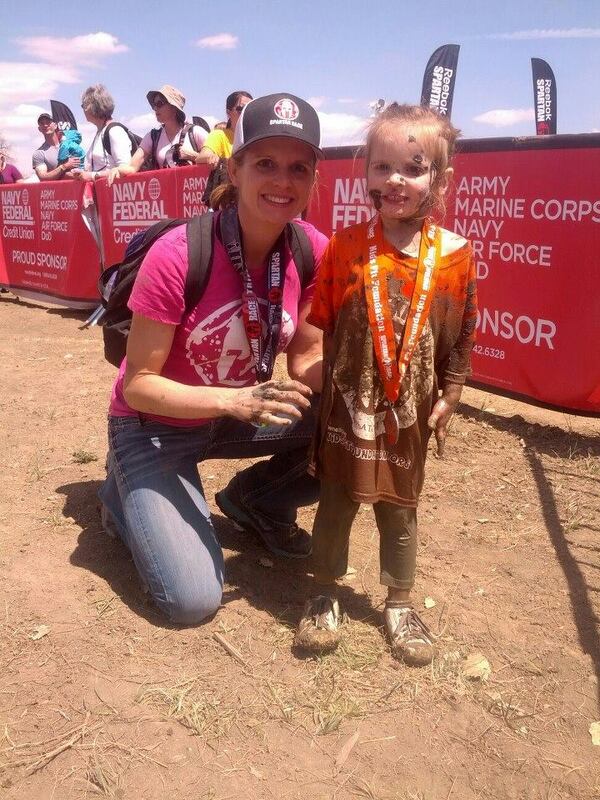 —– > CLICK HERE to receive FREE training tips and workouts for obstacle racing, just for parents! Wow, so many great takeaways from this interview with Leslie. I can’t wait to try out some of her training tips; burpees, here I come! 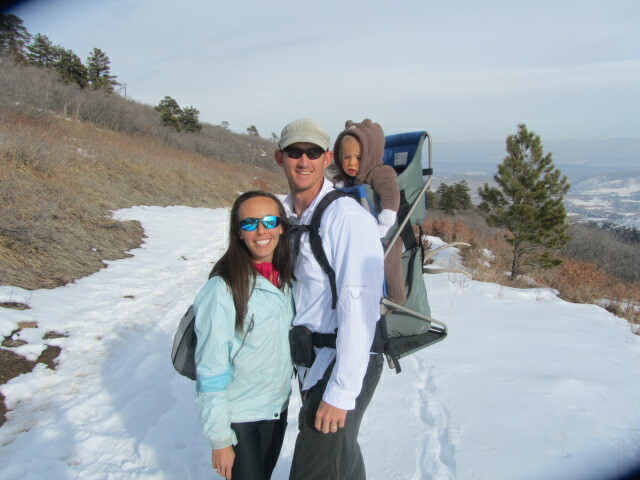 RWK founder and mom to highly energetic, amazing boys! ← Nerds can be athletes too!